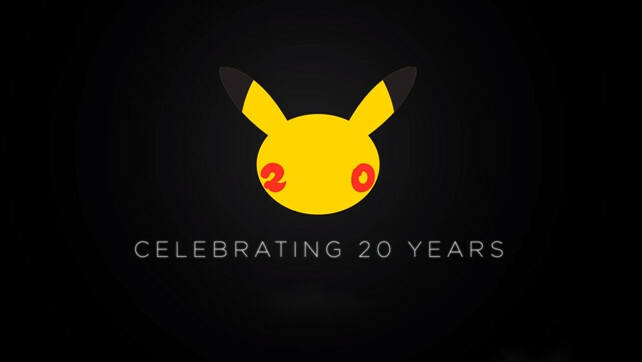 Toys”R”Us in Canada is celebrating 20 years of Pokémon with FREE TCG card giveaways, starting with this Saturday. 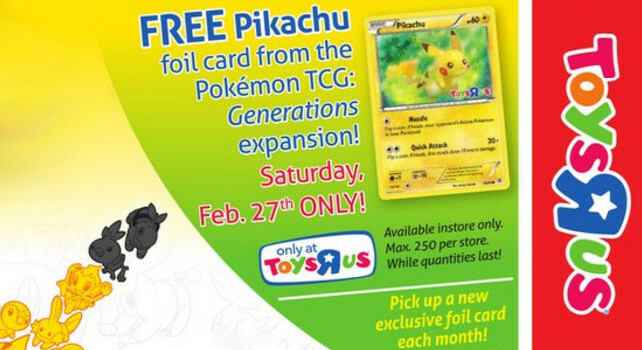 People who show up at their local Toys”R”Us store can get a free Pikachu foil card from the Pokémon TCG: Generations expansion! There are a maximum of 250 per store, but this is just the beginning. About once a month through September you can add another Pokémon card to your collection from Toys’R’Us. Check out the full list of cards and dates below!